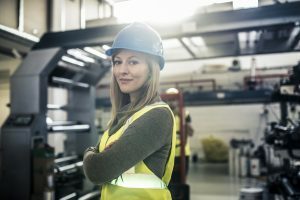 Industrial engineering has to do with the planning, advancement, review, as well as analyze the addition of industrial practice in the management systems, in addition to human labor, quality assurance, stock control, organization, and efficient production, evaluating expenses and development operations. These engineers use their work experience and expertise to promote scientific operations by using data research, communication, organization, planning, operations, management, computer development, and finding solutions to problems. They consider and acquire the human, technical and material resources of a project and the management method having a focus on productivity, efficiency, and quality. Their tasks are to solve problems and coordinate the work of employees and resources within the company in the best way possible. They work to apply theory and engineering principles in case of problems with the industrial system or manufacturing, usually under the guidance of engineering personnel. However, there are some management skills that industrial engineers need to have to manage problems effectively. They usually have a bachelor’s degree in industrial engineering, logistics, or enterprise management. 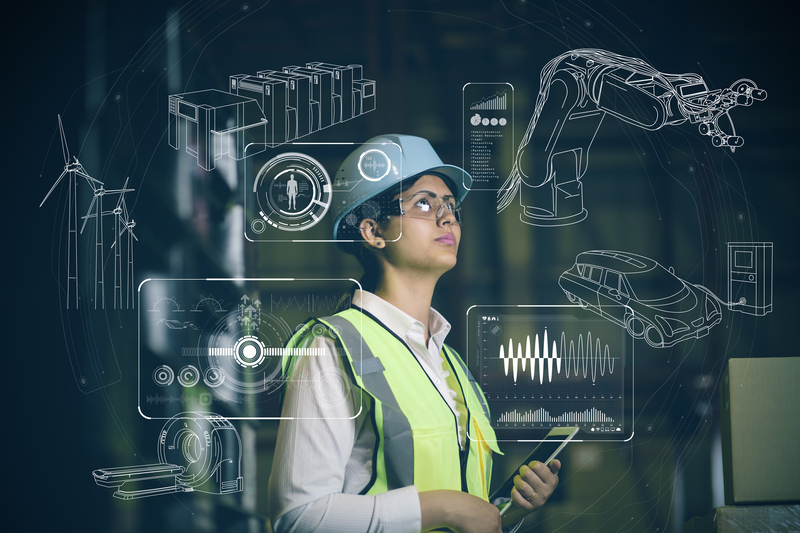 To be successful as an industrial engineer, an individual needs to understand the processes and how to improve them and provide figures and indicators to measure the right elements. To find ways to red uce waste and improve efficiency, industrial engineers will first thoroughly study product requirements. For example, industrial engineers engage in managing the cycle of supply to help businesses minimize their inventory costs, deliver quality assurance activities to help businesses improve and work in the growing field of project management because industries across the economy are striving to control costs and maximize efficiency. They can be certified in specialities such as healthcare, managing projects, along with engineering management. Production engineers should work with the industrial engineer.